THEY MAY BE best known for capturing images of buildings but five of the country’s best architectural photographers — in a recent exhibition entitled Behind the Lens — showed that it’s not just bricks and mortar that meets their eye. 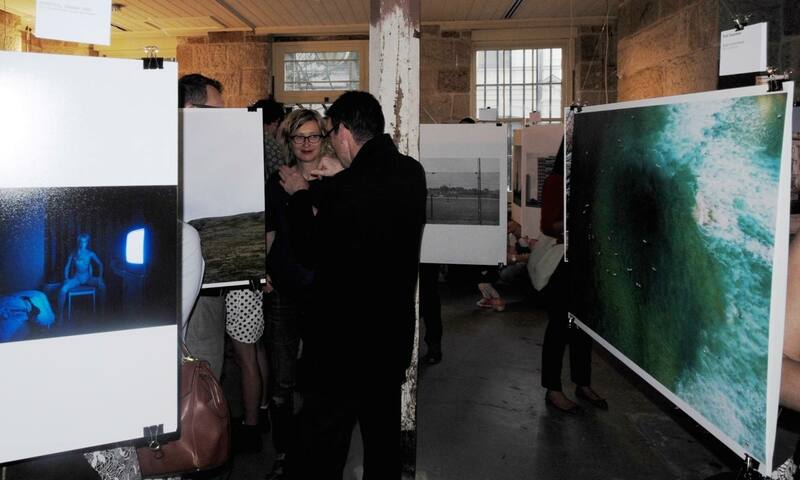 The work of Brett Boardman, Katherine Lu, Michael Nicholson, Murray Fredericks and Richard Glover were represented. Subjects included everything from abstracted architecture to portraits, landscapes and seascapes. 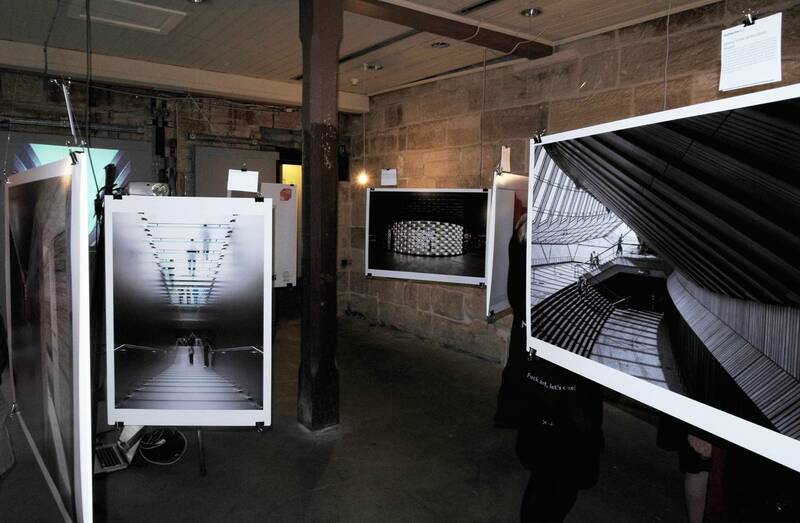 The exhibition was held in the first two weeks of November at Sydney’s Union Bond Store as part of 2014’s Sydney Architectural Festival. The Union Bond Store is a vacant sandstone warehouse building, circa 1843, in George Street which is now used as a pop up venue. 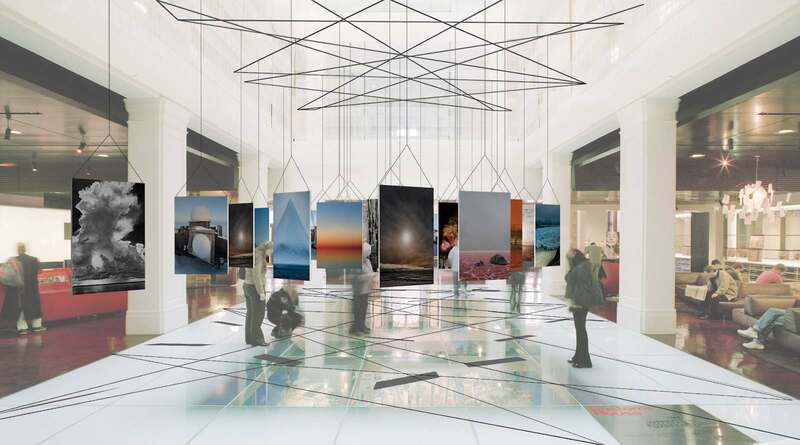 The original concept for the exhibition design was the work of Nettleton Architects in association with CarterWilliamson Architects.